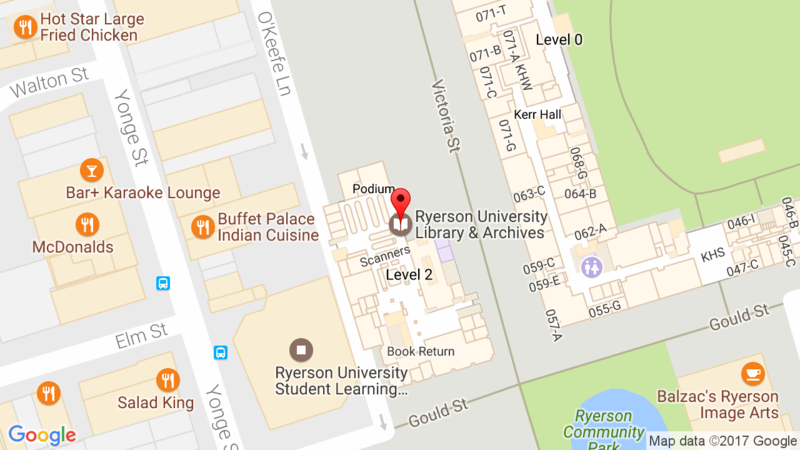 Ryerson University Library is currently participating in the LibQUAL+ survey, along with several other Canadian university libraries. The Library participated in LibQUAL+ in 2007, 2010, 2013, and 2016. Please visit the Library results from previous survey. Starting the week of March 20th, a random sample of students and faculty will receive an e-mail invitation to complete the web-based survey. Participation is completely voluntary and the process is entirely confidential. Students may choose, if they wish, to submit their email for a chance to win one of three $50 Starbucks gift cards. Neither the email address nor any other personal identification will be transmitted with the survey responses. We sincerely hope that you will complete the survey if you receive an email invitation to participate in LibQUAL+ 2019.